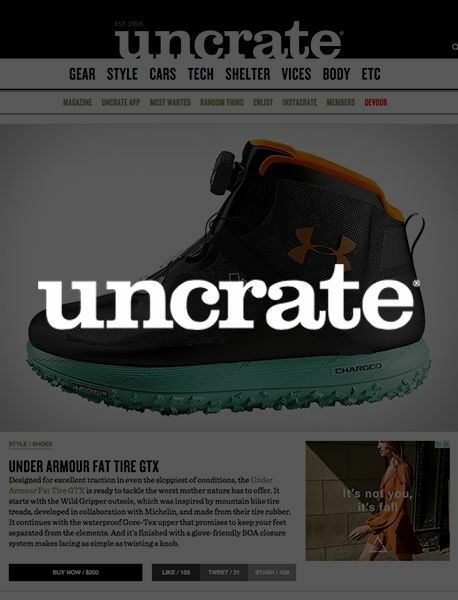 Under Armour creates products and technologies designed to make all athletes better. The brand's innovative products are sold worldwide to athletes at all levels. 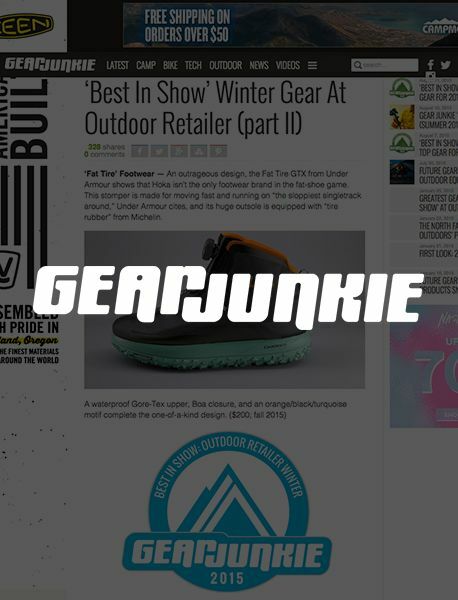 In December 2014 and with less than one month’s notice, Under Armour tasked Groundswell PR with increasing their trade show and consumer brand buzz around the new Fat Tire GTX hiking boot and Nimbus technical snow sports apparel collection. 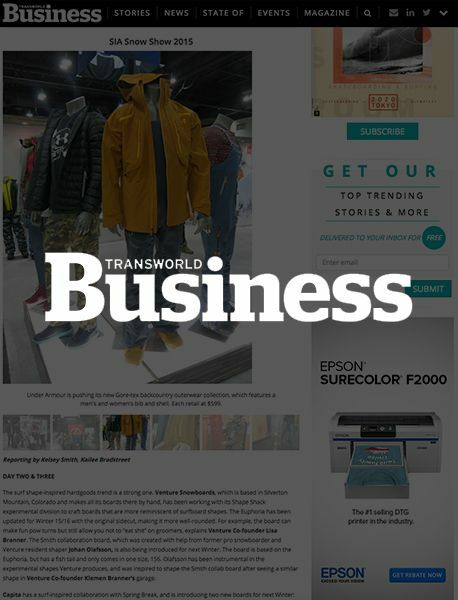 Groundswell’s trade show meetings and product presentations generated 43 million pre and post-show media impressions and multiple trade show product awards. 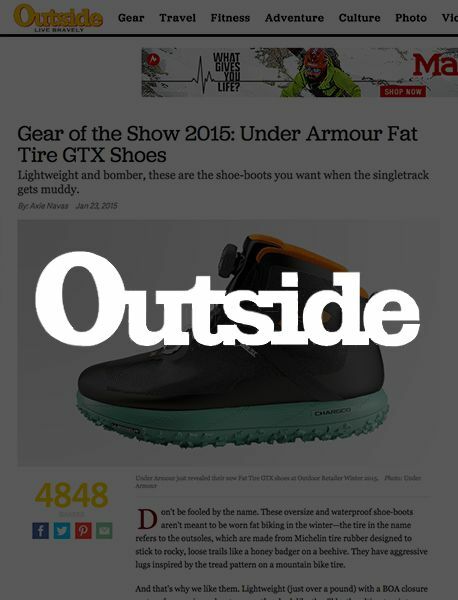 Under Armour’s new Fat Tire GTX shoes won Outside’s Gear of the Show at Outdoor Retailer Winter 2015. 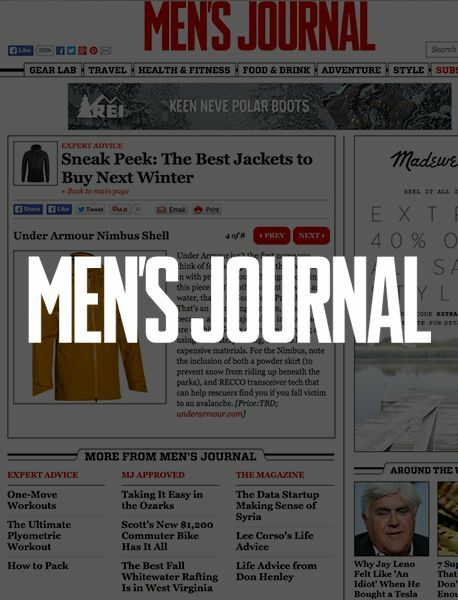 Groundswell generated 43 million media impressions in less than one month. 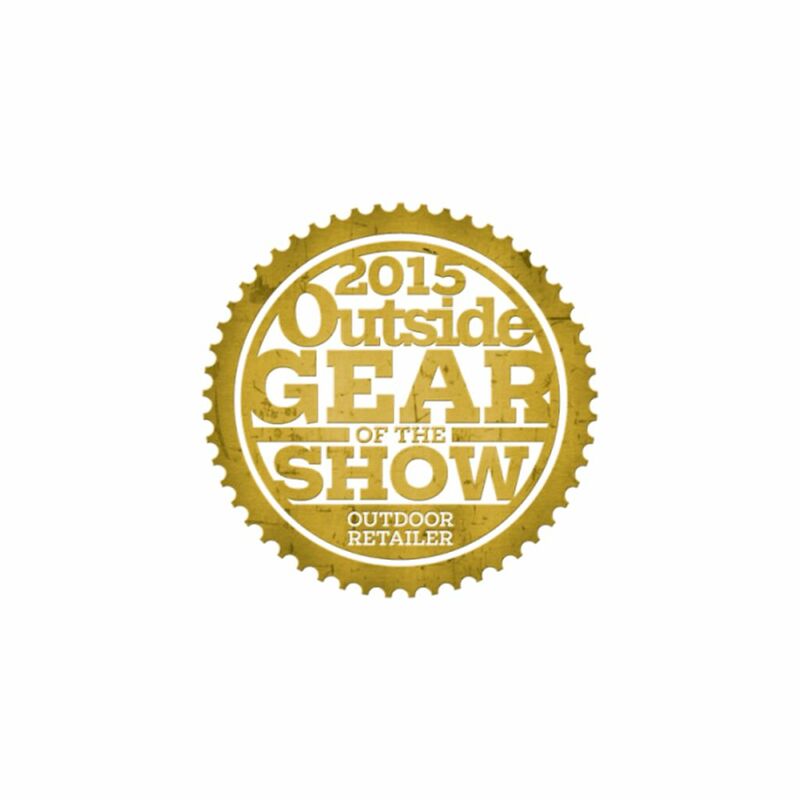 Groundswell PR can organize media trips in the big city or the backcountry. Authentic overnight group settings with one-on-one detailed product testing gives you the inside track on developing media relationships that can result in great coverage. Groundswell PR events and FAM trips are designed to leverage immediate sales and coverage, while building brand relationships with retailers, media, partners, influencers and consumers.